A collection containing Secret Under the Sea, Secret Under Antarctica, and Secret Under the Caribbean. Gordon R. Dickson's Robby Hoenig adventures are timeless young adult stories in the tradition of Arthur C. Clarke's Dolphin Island. 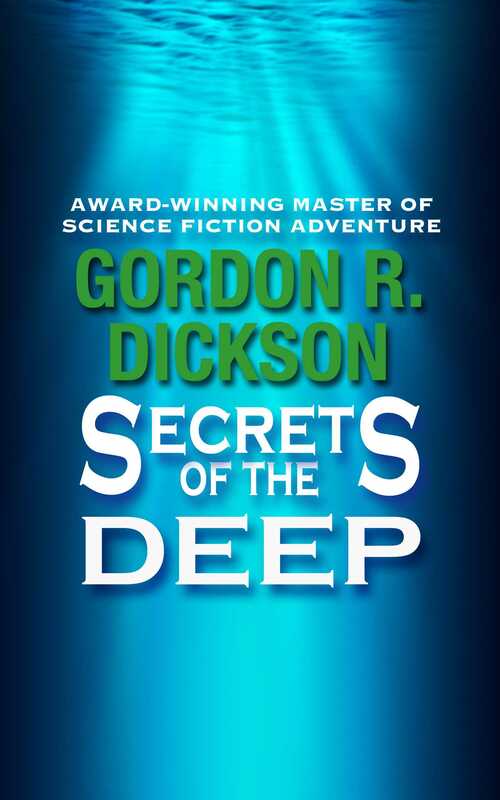 Secret Under the Sea: Dive into adventure in the last unknown territory on Earth - the sea. Join Robby Hoenig and a cast of characters as unusual as any ever met on a distant planet... In the first Robby Hoenig adventure, Secret Under the Sea, an aquatic visitor from another world is threatened by a criminal gang... Secret Under Antarcica: Dive into adventure in the last unknown territory on Earth - the sea. Join Robby Hoenig and a cast of characters as unusual as any ever met on a distant planet... In the second Robby Hoenig adventure, Secret Under Antarctica, a scientific expedition becomes a race to stop a terrorist plot for world-wide disaster, buried beneath the ice of the South Pole... Secret Under the Caribbean: Dive into adventure in the last unknown territory on Earth - the sea. Join Robby Hoenig and a cast of characters as unusual as any ever met on a distant planet . . . In the third Robby Hoenig adventure, Secret Under the Caribbean, the key to a baffling puzzle - and the truth about a mysterious monster - are locked inside a sunken Spanish ship . . . A collection containing Secret Under the Sea, Secret Under Antarctica, and Secret Under the Caribbean.